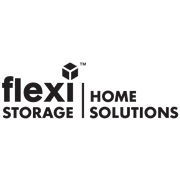 Flexi Storage provides innovative storage solutions with its useful melamine shelving range. An easy-to-install, lightweight, sophisticated and stylish range of shelving that's perfect for home, office, and anywhere else you have walls; the new Flexi Storage Melamine Shelving Range is the solution to wall storage around the home. 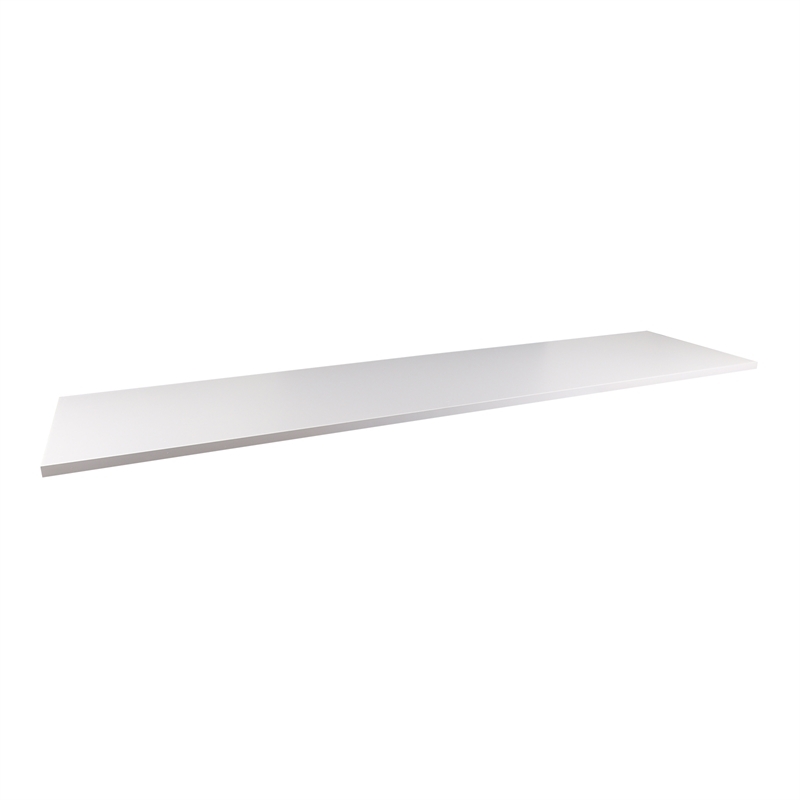 The Flexi Storage Melamine Shelving range is perfect for all types of wall surfaces and finishes. It is easy to mix and match with your existing Flexi Storage fixtures, such as the Glass Shelf, Style Shelf and the Floating Shelf. 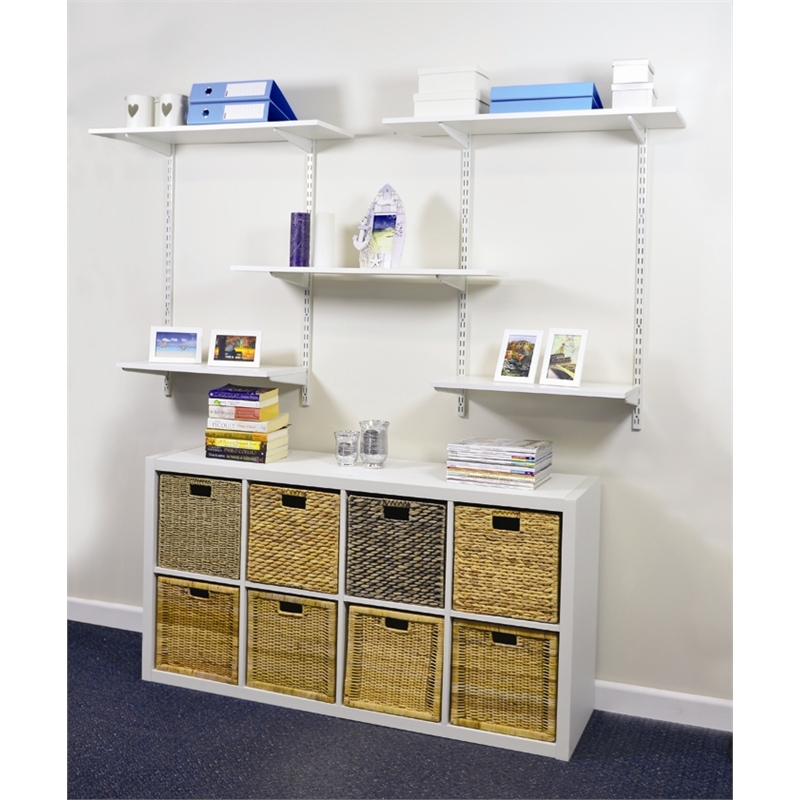 Utilise your existing Flexi Storage brackets and wall strips, and create the ultimate shelving unit! 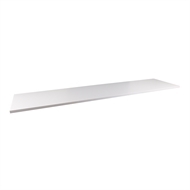 Available in black or white, in an extensive range of sizes, now you can utilise the walls in and around your home; from the kitchen, bathroom, laundry, bedrooms and rumpus room, to your office, computer room and even your home theatre! The new range of Flexi Storage Melamine Shelving products will impress, organise and potentially de-stress you, one shelf at a time!